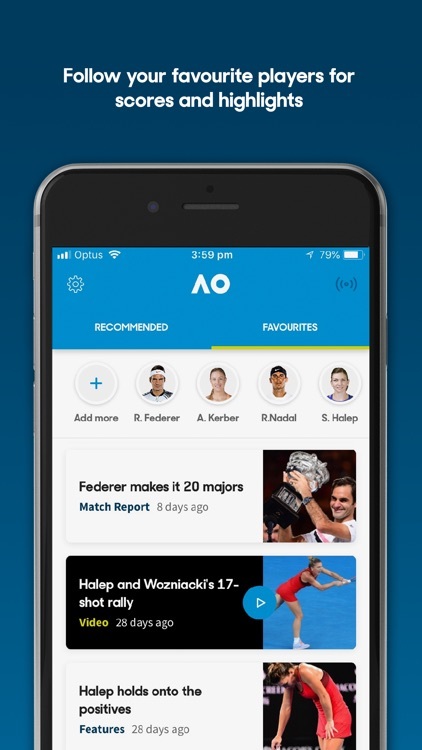 Tennis Australia is pleased to offer the official iPhone app for the Australian Open Tennis Championships, from 14 – 27 January 2019. 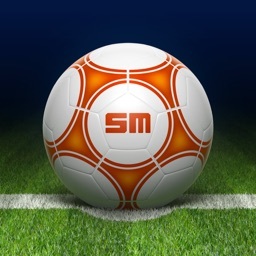 Follow each match as it takes place with live scores & statistics. 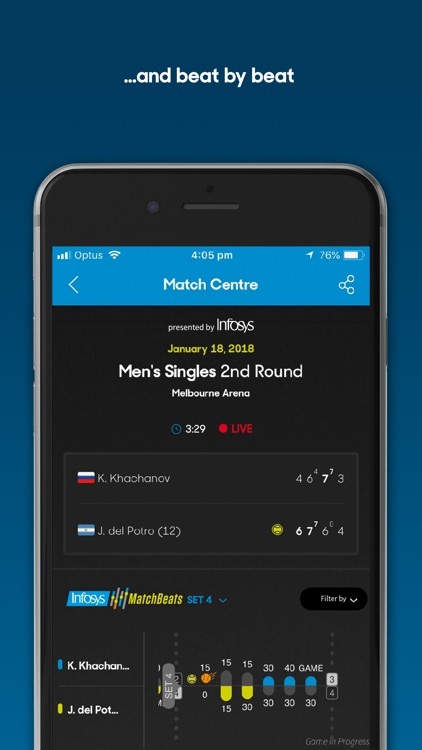 Follow the pulse of each match with a live, interactive display of points and user-activated breakdown of key statistics. 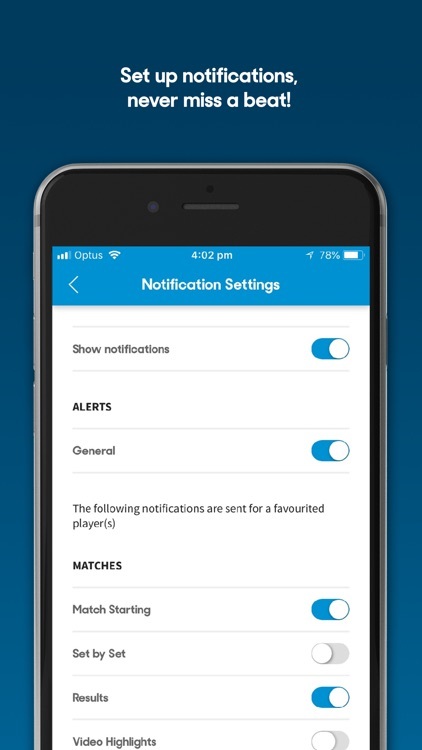 Keep track of who is playing where and when throughout the day with the order of play. 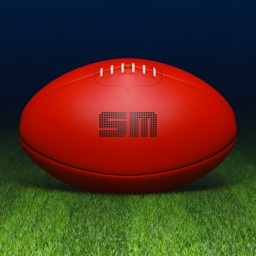 View key match-ups of your favourite players in the draw and find out how much they stand to win in prize money round-by-round. 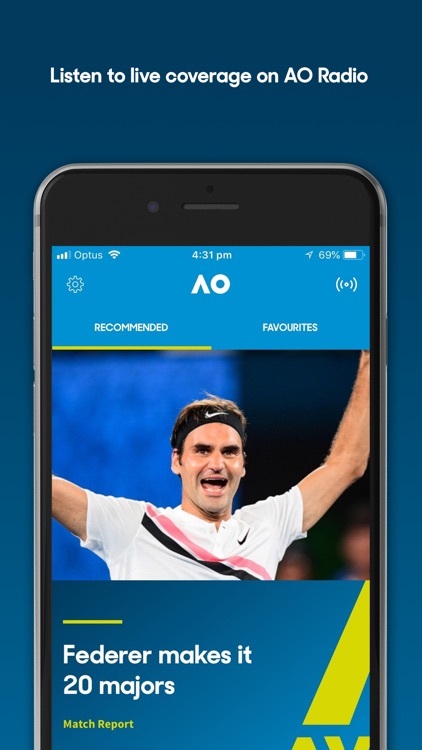 Exclusive photography from on and off court. 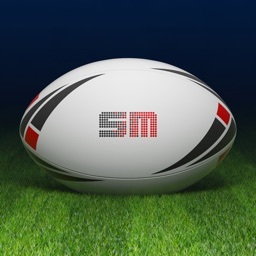 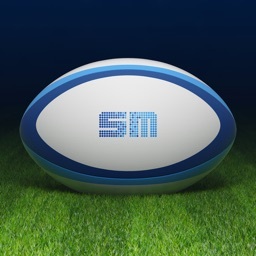 On-demand video highlights, features, player interviews and exclusive behind-the-scenes action. 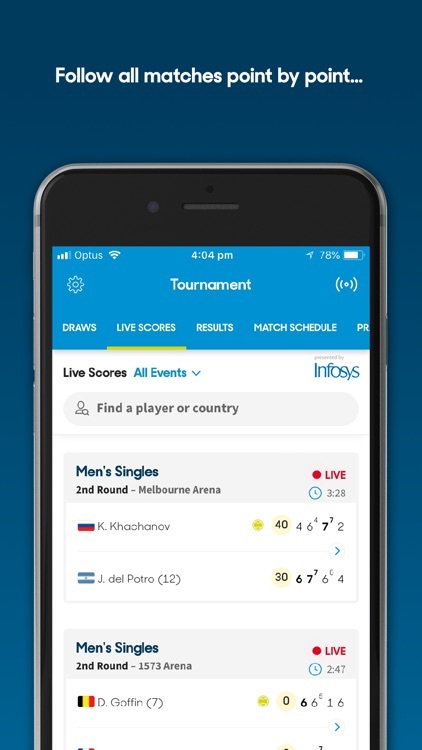 Ball-by-ball coverage with a team of leading international tennis broadcasters. 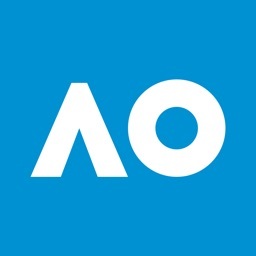 Must-know information about the Australian Open. Get your favourite Australian Open souvenirs from our mobile shop.